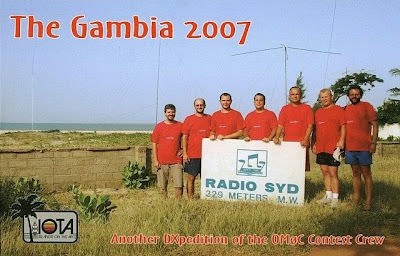 I am one of the lucky station in Hong Kong worked C52C on 40M in the Gambia 2007 DXpedition operated by the OM0C contest team. 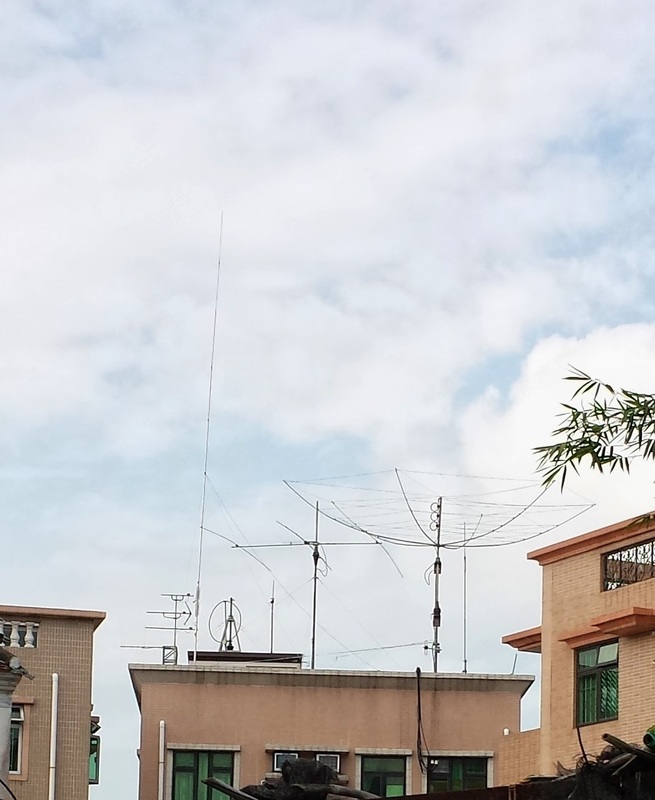 On 24 Oct 2007, by chance I can stay a little bit longer at home early in the morning, normally I need to leave home at 2200z. I made the contact with several calls, two many competitors (JAs). 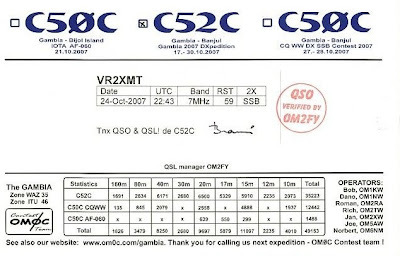 Today I received the nice QSL card.